The best leaders, the Total Leaders, excel in all areas of leadership. This is an exciting and demanding time for Ireland’s business leaders, as an improving economy and greater consumer confidence create opportunities and increase competition. Only businesses that have the necessary direction, focus, skills and stamina – attributes that derive from good leadership – will succeed. Who will lead your organisation? Will its success depend on a single leader? Or will leadership be a shared quality across the organisation, to the extent that the organisation will itself be a de facto leader? Our business at LMI is developing great leaders, whether individuals or organisations. For the organisation, this requires that leadership be developed in every employee – the very foundation of our Total Leader Concept. Everyone must become a leader. Leadership is not a position; it is a way of thinking, believing, and behaving. Effective leaders are balanced, whole, complete leaders. LMI enables people to become Total Leaders. 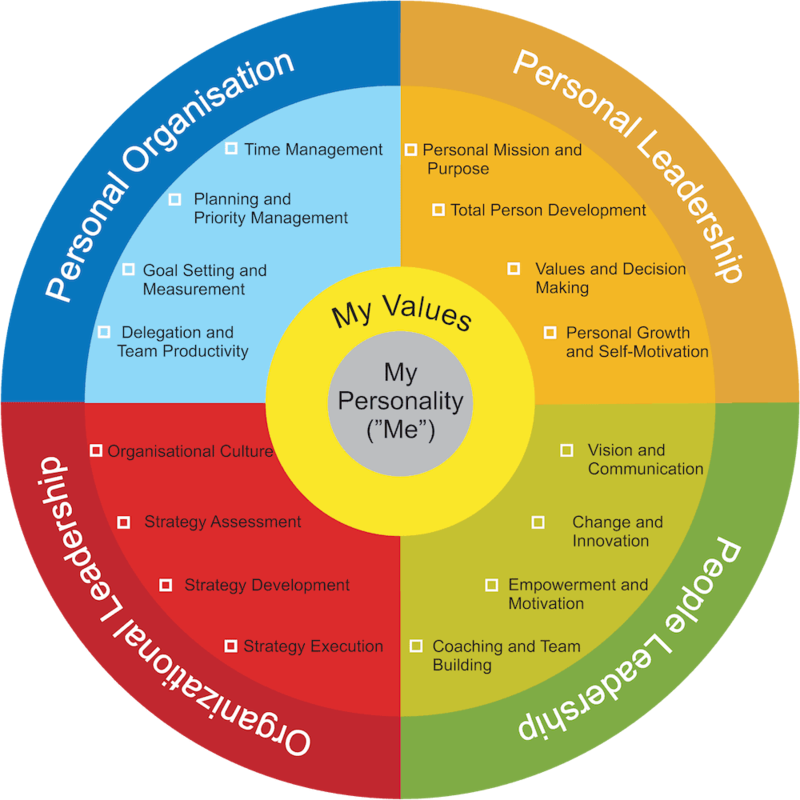 This programme is designed to assist anyone with leadership responsibilities to achieve increased personal and team productivity, enhanced goal setting and communication skills. People aspiring to management will also find the course extremely valuable. This Programme focuses on developing winning behaviours and attitudes. We will help you identify the changes required to develop greater personal leadership, improve team and organisational performance and create a culture of inspiration and motivation. These are the premier programmes for creating or improving the skills of leaders at all levels in your organisation. They are designed to increase an individual’s personal ability to perform in a strong leadership role and provides the keys to unlock individual and team success. This is a leading edge strategic management and leadership programme aimed at developing new skills and building on existing experiences. A strategic leader is able to define and develop the purpose and vision of the organisation and then lead others to achieve the strategic goals.